This is a reboot post! It was originally published March 24, 2017. Now we have new images and a video to go along with it! Fun fact: writers love writing prologues. But readers hate having to read them! So what are you, a writer who loves prologues, going to do? Most advice you’ll find will tell you to avoid them at all costs. But there are better solutions, writers! Which is why I’ve written down my top 4 tips & ideas on how to write a good, un-skip-able prologue. Your book deserves it! Personally, I love one-page prologues: especially if they’re well written, because that’s an easy way to bring me into the story. 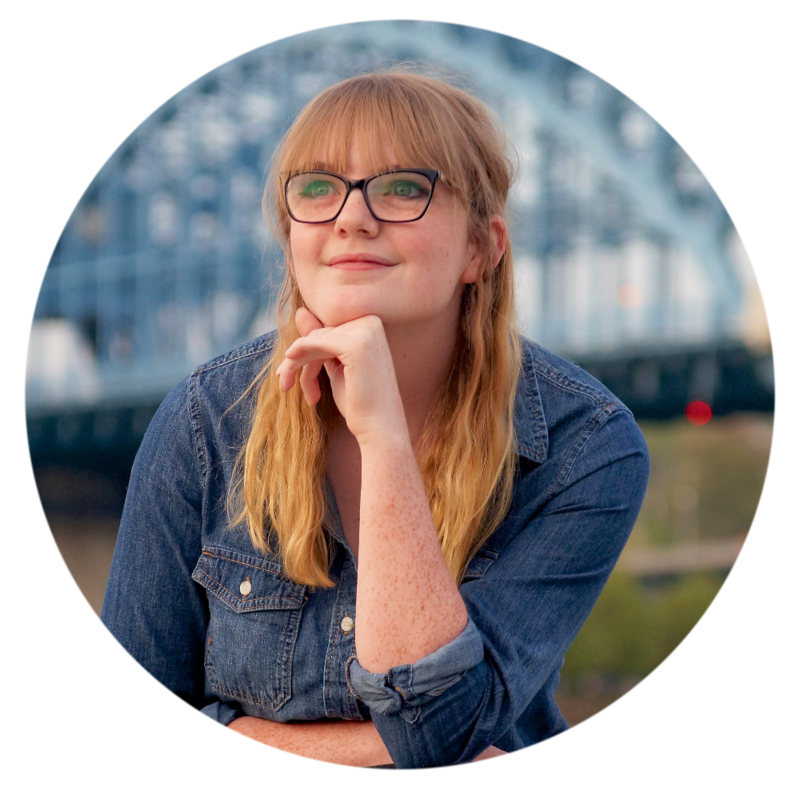 I would keep it at a maximum 2-3 pages, so your reader is less likely to skip or skim it. #1 prologue mistake: you made it too mysterious and vague in your attempt to engage your reader, and now he’s confused and bored. A brief, action-packed prologue is sure to bind your reader to the story. Sarah-Jane Stratford’s historical novel, Radio Girls, has a one-page prologue in which the main character is running for her life, four years after the first chapter. It drew me into the book with a question: what did she get herself into? But maybe this high-speed action isn’t your thing. I totally understand: I’d write friendly dialogue over gunfights any day. So for writers like us, we need to find a way to be exciting without using so much action. Or maybe you do like intense action, but you can’t do it 24/7 – I can’t say I blame you. So here’s some ideas on alternate ways to engage your readers with excitement . . . without anyone having to be put in peril. Interesting, unusual characters. The more unique, the better! An obscure location. I get sucked into stories that take place in a country other than my own, but you don’t necessarily have to go as far as that – even something as small as an old-timey diner would do the trick! Politics. A lot of readers are intrigued by stories that introduce different political views or situations. Everyone has a political standpoint, even if he or she doesn’t know it: so your reader will automatically take sides during such a conflict. If you cut it out entirely, would your story still be fine without it? If you answer yes, you may need to rework your prologue, or even (gasp) cut it out entirely! 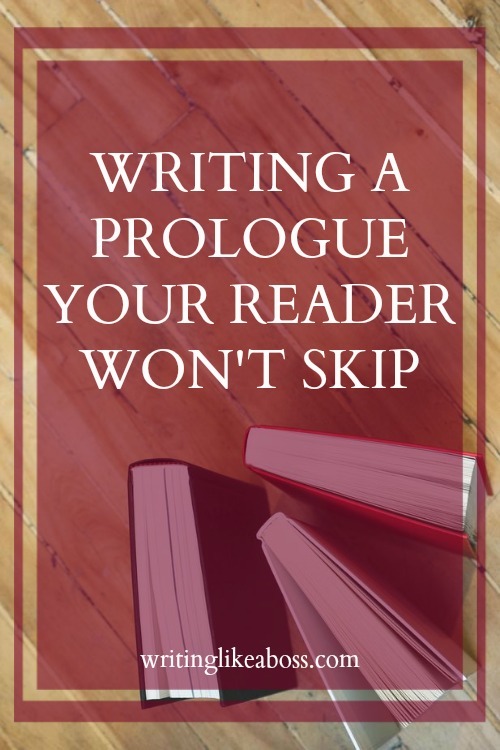 If you’re afraid of your prologue getting skipped, here’s a quick, easy solution: don’t make it a prologue. Let me elaborate. Every reader begins the book with Chapter One, right? (Unless you’re one of those people who reads the ending first. . . .). So mark your “prologue” as the first chapter instead, and it’s almost 100% guaranteed to be read! In Harry Potter and the Sorcerer’s Stone, for example, the entire first chapter could be considered a “prologue”; due to the fact that it’s all backstory from another POV. But the history is important to understanding the rest of the story, which is why it’s written as Chapter One. Of course, this does come with some slight disadvantages. For one thing, that just puts even more pressure on you to get it written just right. 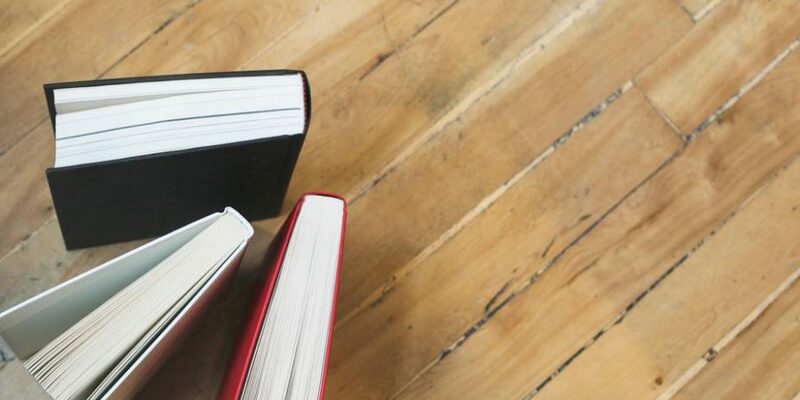 And, as most prologues tend to be all backstory, it can become what I call a “false start” – AKA, giving your reader a false idea of what the book is about. Similar to when your exciting, action-packed first chapter turns out to be a dream, and leaves your reader feeling cheated. The time. This one is perfect for a thrilling, fast-paced story that takes place in the span a day, or even a few hours! The location. I recommend using this one only if a) your prologue is in a different location than the majority of the book, or b) it’s someplace unusual, such as a different country. Nothing at all! Your prologue doesn’t necessarily need a label, especially if it’s brief. However, this doesn’t guarantee it will be read, so use caution. Thoughts to add? Questions? I’d love to hear from you! 🙂 Happy writing! Thank you, Paige! That sounds quite interesting. I would label it Chapter One, but that’s just me. 😉 Happy writing!